Rosie Danvers and Wired Strings have added strings to two glorious tracks for the gorgeously soulful JP Cooper this week. 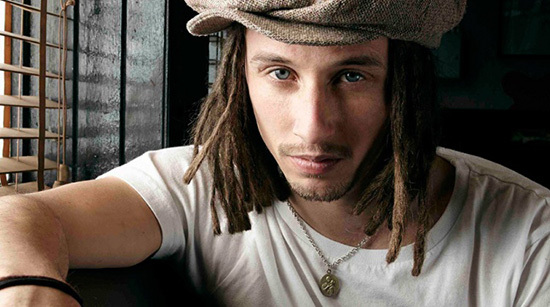 JP Cooper first made headlines with his highly acclaimed song ‘ September Song’, which has been a fixture on Radio 1. The Manchester born singer is currently making his debut album, we can’t wait to hear it! Strings Arranged by Rosie Danvers, Produced by Teemu Brunilla, Engineered by Nick Taylor and Recorded at Air Edel, London.